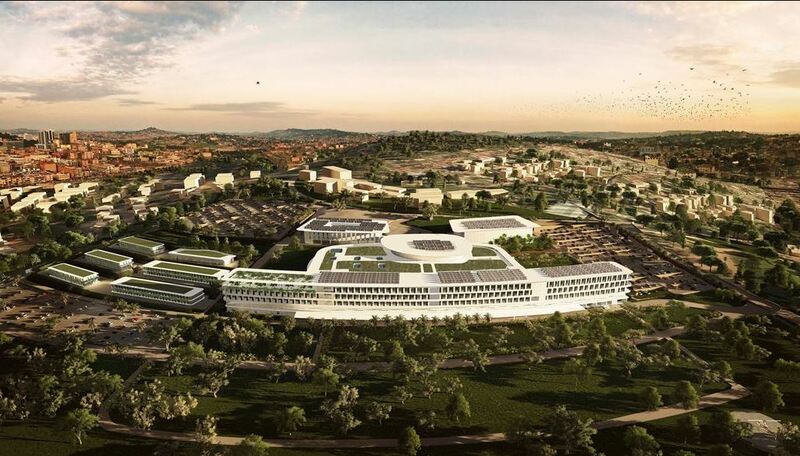 KAMPALA – A lawyer, who also describes himself as a concerned citizen, Mr. Hassan Male Mabirizi, has petitioned court seeking orders to set aside a March 12, 2019, parliamentary resolution in which government intends to borrow UGX1.3 trillion on behalf of an Italian investor who wants to construct an international specialized hospital at Lubowa. In a petition filed before the High Court Civil Division, Mr. Mabirizi says the process of passing the said resolution was tainted with illegalities, irrational and contained procedural impropriety. “The resolution is unreasonable, unfair and contrary to common sense and an uncalled for the burden on the taxpayers of this country,” reads, in part, the court documents. In his application, Mr. Mabirizi lists the illegalities including the lack of the requisite quorum of 1/3 of Members of Parliament, the Speaker taking Oye (yes) as the majority vote yet to him the MPs who voted “No” were many; and failure by the said investor and company – FINASI/ROKO construction special purpose vehicle to go through a formal bidding process to win the contract as required by PPDA rules. Mr. Mabirizi names another a procedural error in the passing of this resolution as when government signed a contract to borrow money to this investor without first seeking approval from Parliament as per A of (159) of the Public Financial Institutions. He explains that the contract between government and FINASI/ROKO was illegally signed in December 2018, almost three months before the matter came to Parliament and resolved on March 12, 2019. 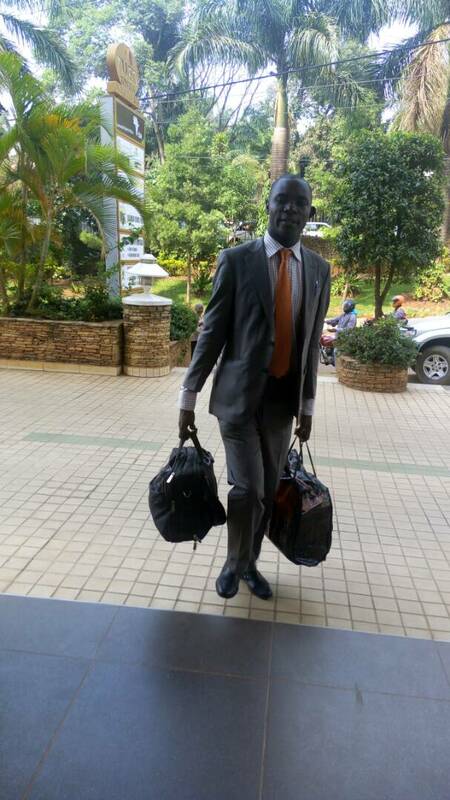 In his petition against the Attorney General, Mr. Mabirizi further mentions the discrepancies between the approved figures by Parliament to be borrowed as USD379.71 million (UGX1.4 trillion) whereas the investor estimated the construction work at USD366.43 million (about UGX1.3 trillion) leaving a balance of USD12 million that is uncounted for. He asserts that this unaccounted for USD12 million is intended to cover corruption expenses thus seeking court to protect the interests of innocent taxpayers by quashing the decision by Parliament. At the tail end of his application filed this Friday, March 22, Mr. Mabirizi said he will represent himself.